Love ideas that know no boundaries! Ever since you first met your partner, you knew that you had finally found someone who gets you. After all, he or she laughs at all your jokes, likes your zany friends, and understands your love for '80s metal bands. So why not show just how special your better half is to you with a gesture that everyone will remember for years to come? 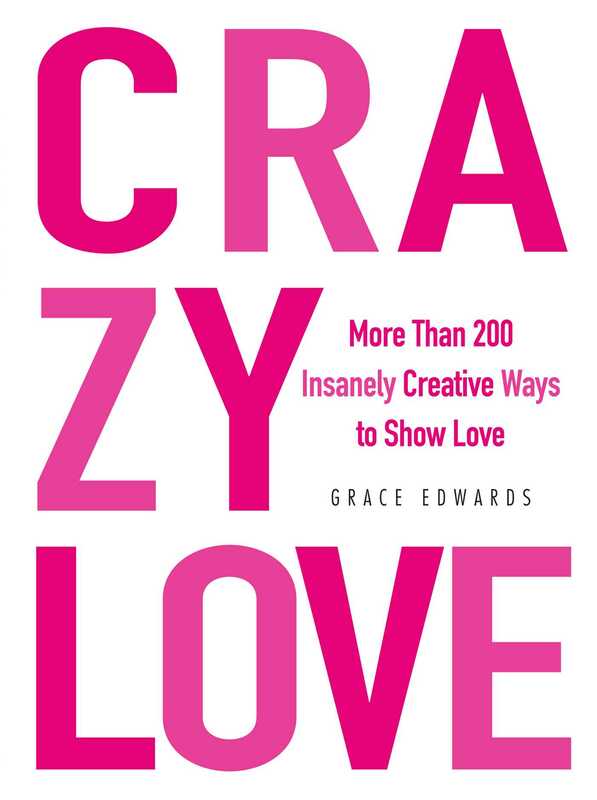 Filled with more than 200 outrageous love ideas, Crazy Love believes that romance should be about excitement and adventure. From devising an all-over-town scavenger hunt to planning out "Mystery Dates" for the upcoming year, this book encourages you to step out of the box when it comes to displaying your love. Best of all, each concept includes step-by-step instructions and several iterations, so that carrying out the plan is still as simple as picking out a box of chocolates. So whether you're looking to declare your feelings at the top of your lungs or add more thrills in your romance, Crazy Love will help you leave a lasting impression--every time.